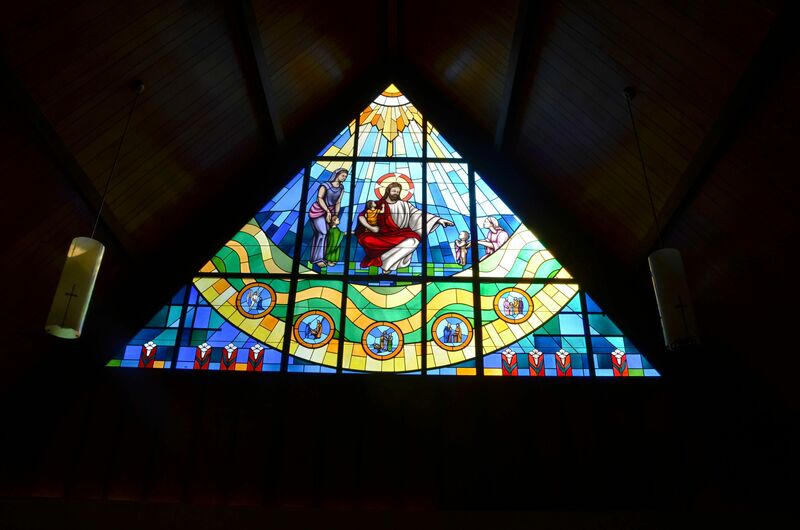 All Saints’ Episcopal Church Welcomes You! We are an intergenerational community of various talents, backgrounds, and life lessons. We welcome the curious and the courageous, the seeking and the committed, the forgiving and those in need of forgiveness. We strive to be disciples of Christ who are kind, merciful, and compassionate – in our church community and in the world. Bible Study: Wednesdays at 11:00 AM (year round) – upcoming dates: April 3, 10, 24. 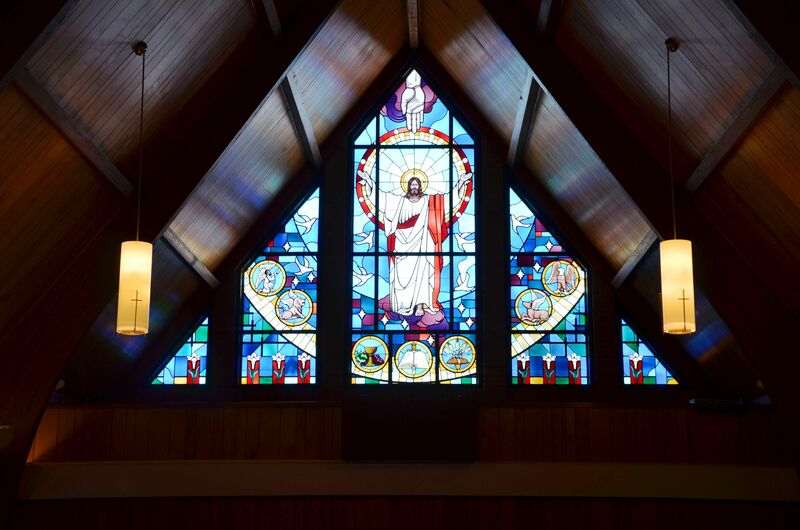 April 7 – 5pm Evensong and Lenten Soup & Bread Supper – end the Lenten season with prayer in the candlelit church followed by a community gathering and activities. May 19 Last day of Sunday School for the children. Party to honor Sunday School teachers and our graduates. June 19-22 Vacation Bible School Look for details in the May/June Newsletter. Subscribe to our newsletter and stay updated on what's going on in the church!